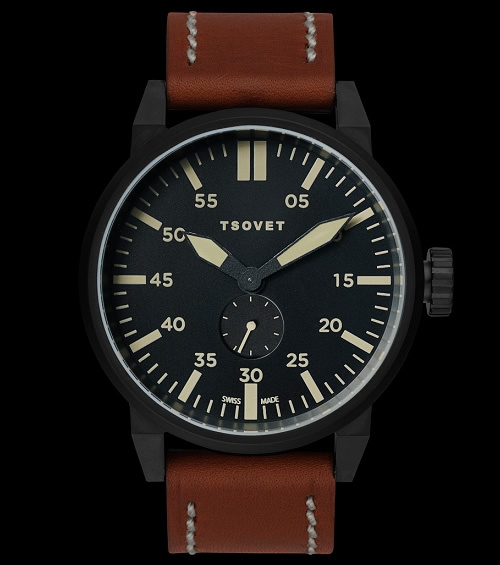 Keeping things simple with wristwatches is key, and this spring 2011 field watch from Tsovet is key. An ultra functional watch, this is a great working day choice, with just enough style and functionality to get you through your day. A great option for the man who’s stepping up from his Timex, but not yet in the Rolex market. Available online now.